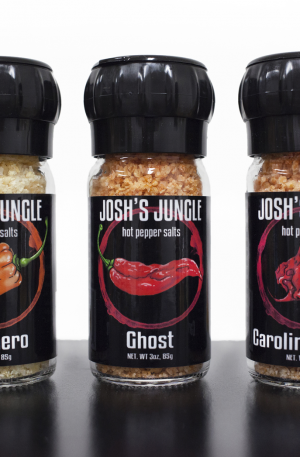 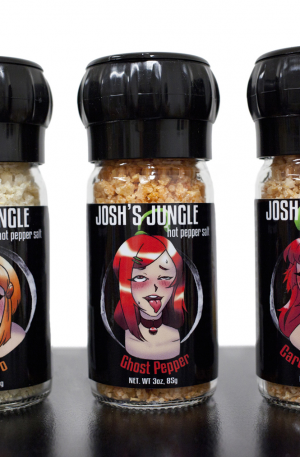 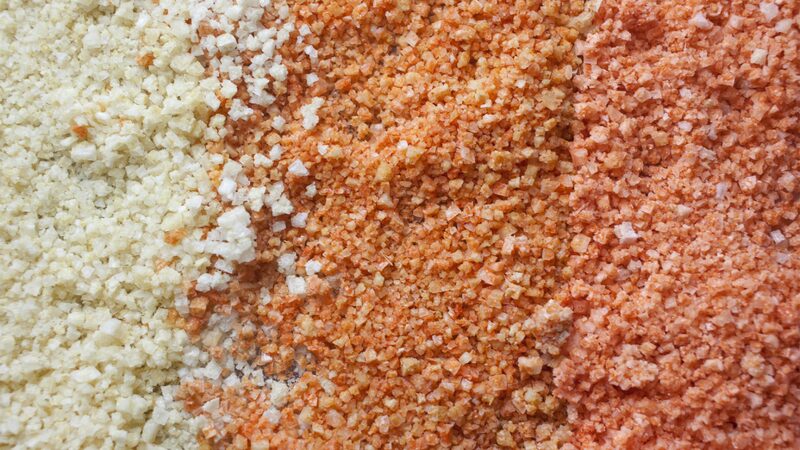 For those looking to spice up their dishes without going overboard, we have created our line of signature blended salts. 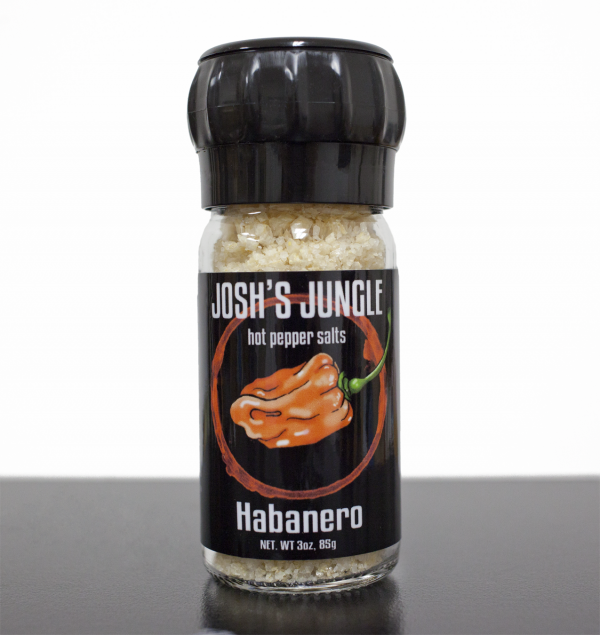 Add a fiery kick to your meals while infusing the flavor of our fresh Habanero Peppers. 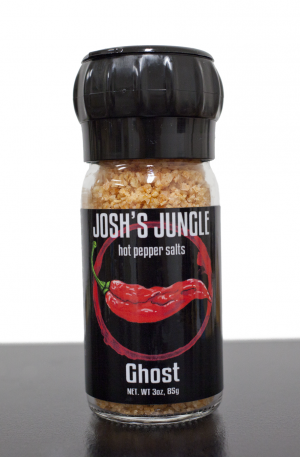 Don’t get too carried away though, the spice can sneak up on you.